A farming union has called plans to close more than a dozen rural schools in Northern Ireland as a potential "major negative impact" on rural dynamics. The Ulster Farmers’ Union (UFU) says it is concerned that 27 schools, approximately 50% of them in rural areas, have been identified for closure or merger in the Education Authority’s 2018/19 action plan. This is on top of about 40 schools considered to be in a similar position from their first action plan in 2017/18 released last year. UFU rural affairs chairperson, Joy Rollston said rural schools should be treated as a special case. “The Department of Education uses pupil enrolment numbers to allocate budget funds, and while there is a differentiation in these numbers currently under their sustainable schools policy, the UFU feel rural schools should be treated as a special case. 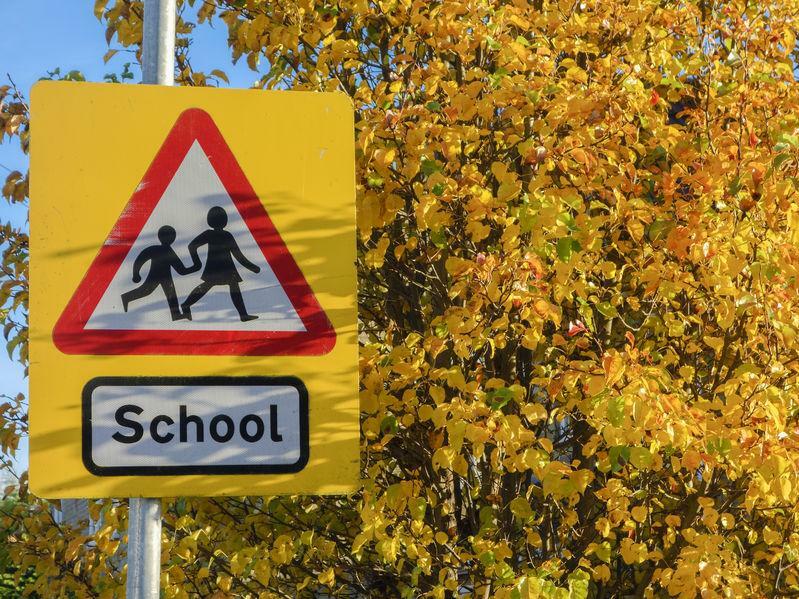 “Particularly from an accessibility and community perspective, with the Department of Education working with these communities to help sustain and promote the benefits and wider use of rural schools,” he added. Mr Rollston said the closure of rural schools comes the need to allocate those children who previously attended a rural school with a place in an urban based school. He continued: “This undoubtedly puts extra pressure on urban schools in trying to accommodate and manage the needs of those pupils from rural areas. Ms Rollston said rural school closures put a "major negative impact" on the dynamics of that community, as schools are the "hub of many rural communities". “It is imperative to keep rural schools open,” he said.